If you need a shipping container for short term use we have Nashville and Middle TN covered. Call us today to rent a quality steel shipping container for your next project. We will deliver to your location. Each one of our containers is inspected for quality assurance and is ready to use. Monthly rentals of our steel storage containers are available! No other steel shipping container company in and around Nashville, TN provides the quality and service we can. Call Southeast Container to discuss your temporary storage needs. Not sure what size is best for you? No problem! Our knowledgeable staff can help you determine the perfect fit. Renting a shipping container is a well-known option for many industries including contractors, builders, construction businesses, schools, auto dealerships, homeowners, apartment building owners, municipalities, government agencies, farms and dairy farm, and other industrial and commercial situations. In case you have a need for a storage container for a brief period of time, do not hesitate to telephone Tennessee’s go to steel storage container rental service today! 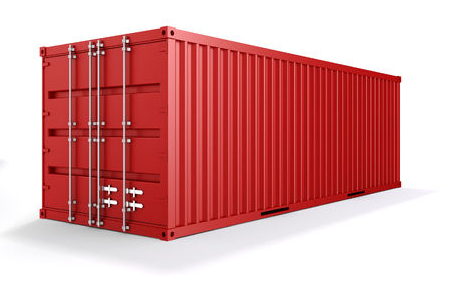 Month-to-month or short term rentals of our steel storage containers are accessible. We’ve got a tremendous stock of steel storage containers prepared to send to where you are. Just give us a call today! While steel storage containers available for rent may have a couple dents and scrapes on them, you may rest assured that their durability and security is superior. This makes renting versus purchasing a great option for many. We scrutinize every single storage container to match our high standards of quality before it goes out. You get exactly the same ruggedness, dependability and reassurance which comes with brand new storage containers but at a considerably smaller price to you personally. It is just good business sense. Rent your steel storage container now! Our containers are dependable, secure and ready for delivery. Just give us a call. Need more than one? Just let us know. We have one of the largest inventories of steel storage containers in Tennessee! For those who have a short-term need for a storage container. 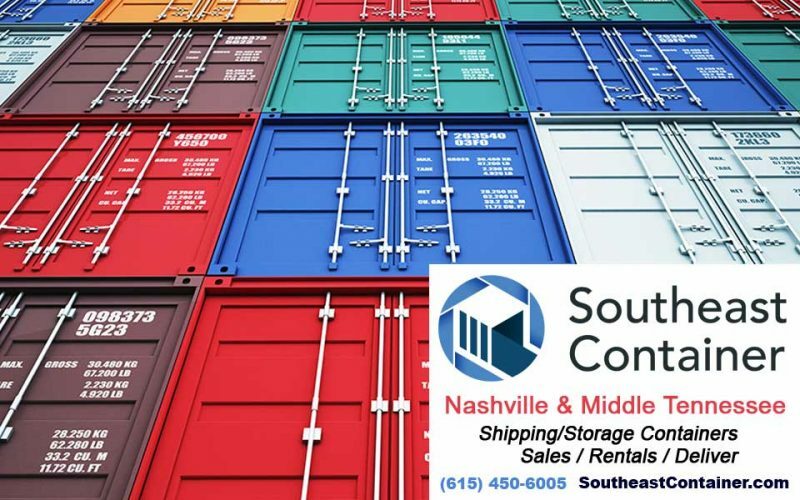 With Southeast Container, you’re just a phone call away from the best rental price for your steel storage container in and around Nashville.